We’re playing a new venue for us, but we’ll be sure to rock it! If you are in the area, then swing on by. We go on at 9:30 and will play all night. You can join the facebook invite here. Also, we are excited to announce that we are playing a special Halloween show at Diamondback Tavern in Ellicott City on Wednesday, October 31st. 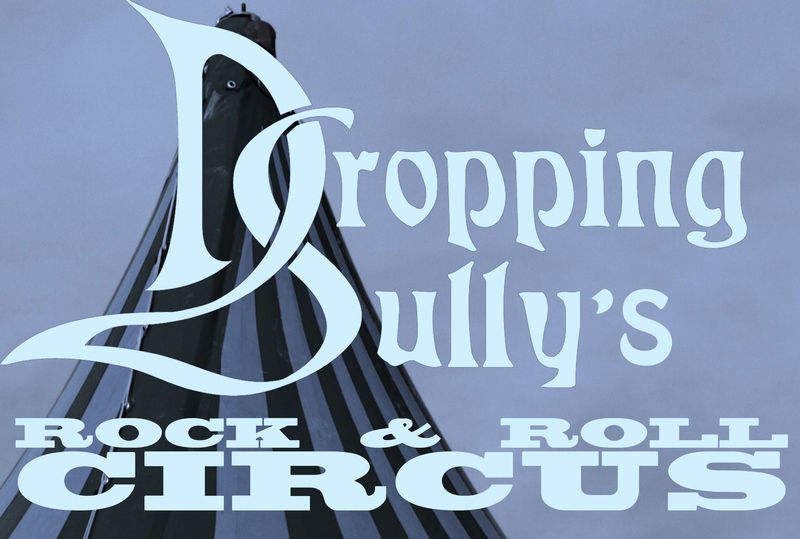 The theme is Dropping Sully’s Rock n’ Roll Circus and we will be playing The Rolling Stones’ album Beggars Banquet in its entirety. Costumes encouraged. Drink specials. Hilarity and merrymaking. This is surely not to be missed. Keep up to date on the details here. We’ve put the second album on hold for a little while as we are still writing more tunes. In the meantime, we will be releasing some live tracks that we recorded at the 8×10 last month – 4 new songs and 2 deep cuts (aka pre-Trainwreck material). They are currently being mastered and will be released hopefully before the end of the month. Stay tuned. The tracks will show up on SoundCloud as well as in physical form for those that still like CDs. Be sure to check out some of our other stuff that is currently on SoundCloud. This entry was posted in Uncategorized and tagged 8x10, Annapolis, Baltimore Rock Music, Diamondback Tavern, Ellicott City Music, Gig, live, Live Music, Main Street Recording, New Songs, New Venue, Rock, Scotty O'Toole, Songwriting Lab, Stan and Joe's Saloon, Trainwreck, Writing. Bookmark the permalink.